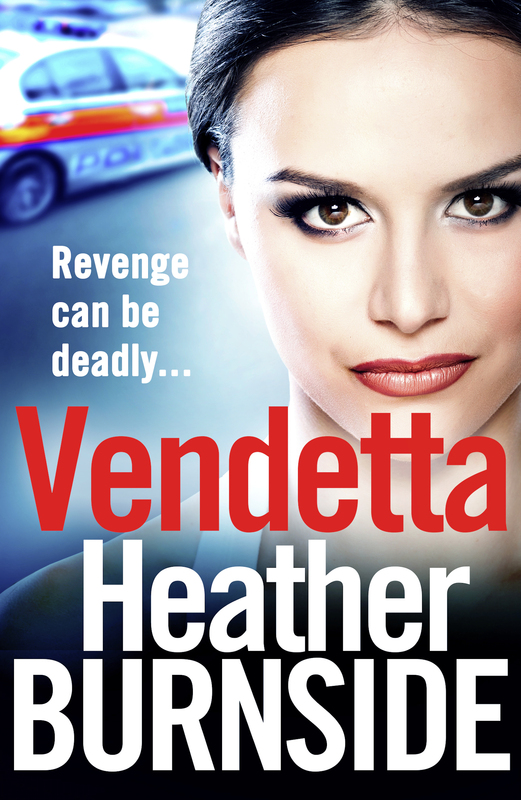 Heather Burnside has just released the cover for her third book in the Manchester Trilogy – Vendetta! Good blurb and cover, Heather. Really vibrant colours.